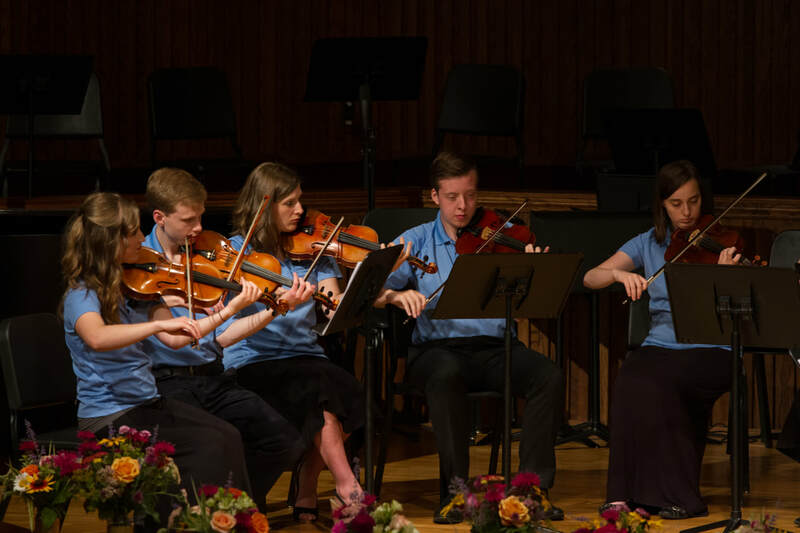 As a violin teacher and performer in the Southeast Michigan area, Anna Mieczkowski loves to make every musical moment count, telling a story with every note. She began her musical journey from the earliest years - singing together in her family of ten siblings, daily exposure to good music, and a few years later beginning piano and violin studies. Anna has studied violin with Hsiu-Hsiang Yang, continuing with Sherri Marttila and Sonia Lee. 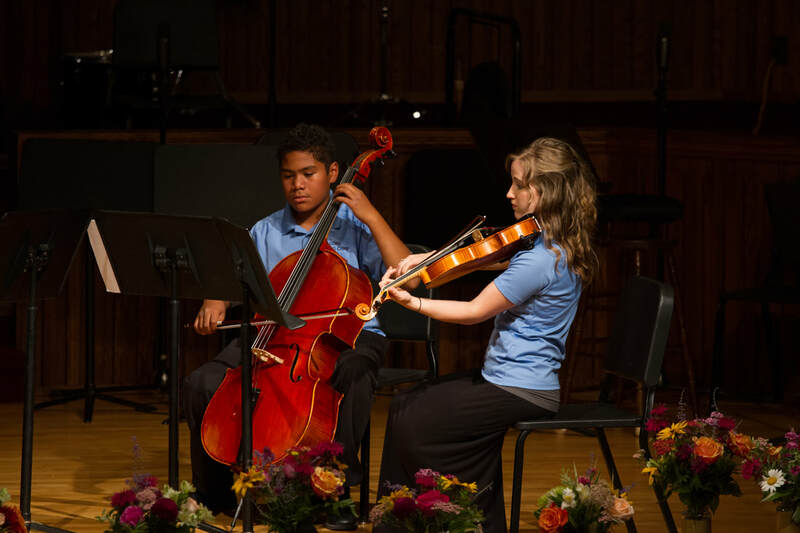 She currently studies with Kimberly Kaloyanides Kennedy, Associate Concertmaster of the Detroit Symphony Orchestra. 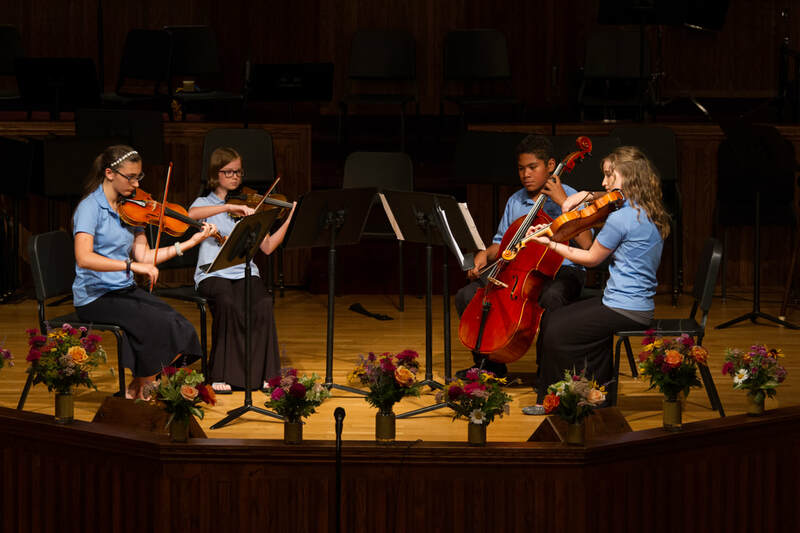 Having taken registered Suzuki training with Ed Kreitman and Marilyn O'Boyle, Anna teaches violin in her home studio, at the First Baptist Music Academy in Troy, MI, and at Fostoria Baptist Academy in Fostoria, MI. Along with much involvement in church music ministry, Anna has been a member of the Orion Chamber Music Society orchestra for several years, and the Oakland University Chamber Orchestra since 2014. She has been a member of the Heritage String Quartet for 12 years (www.heritagestrings.com) and is also a freelance harpist (www.clarityharp.weebly.com).